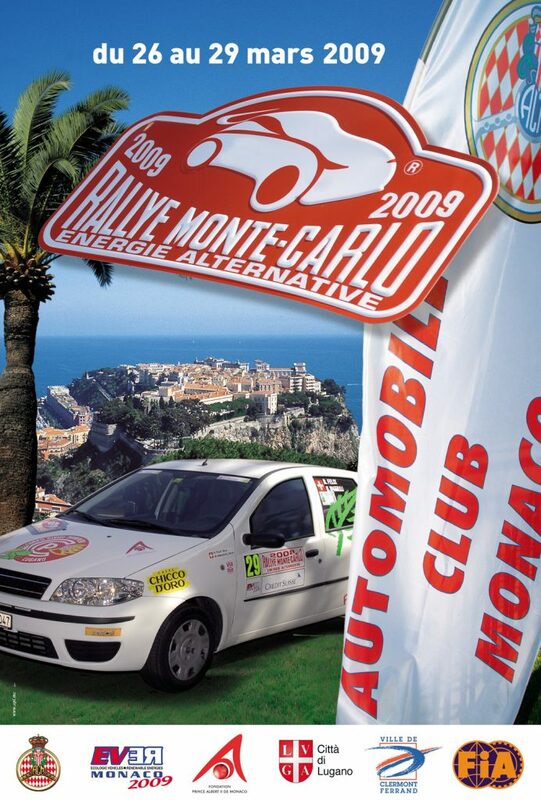 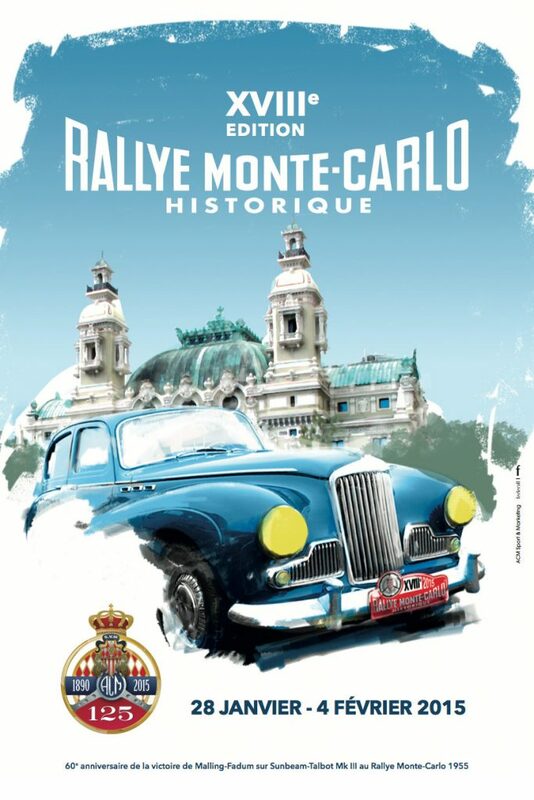 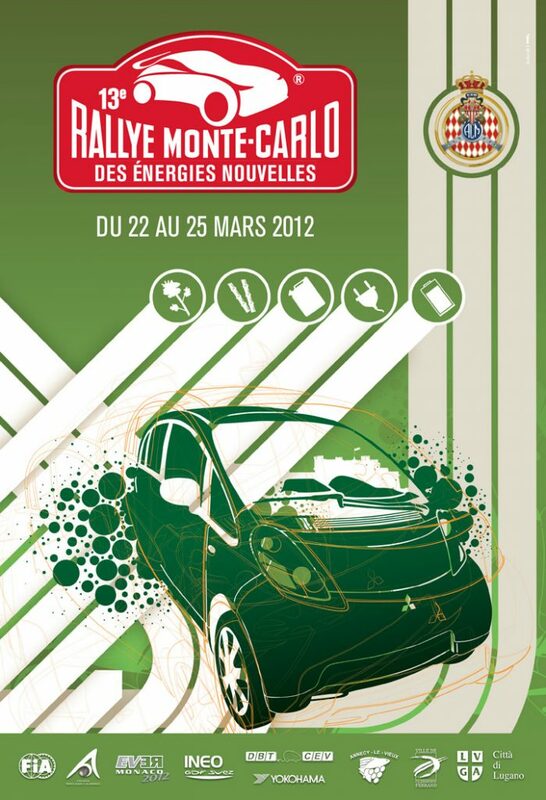 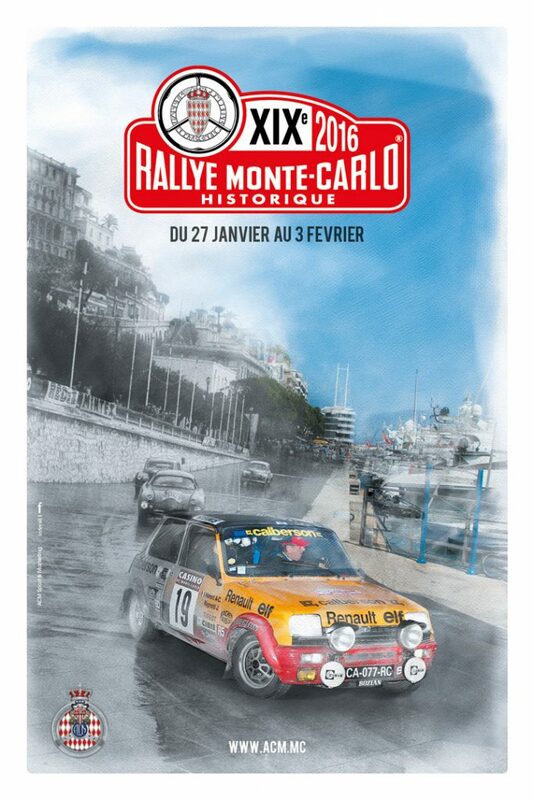 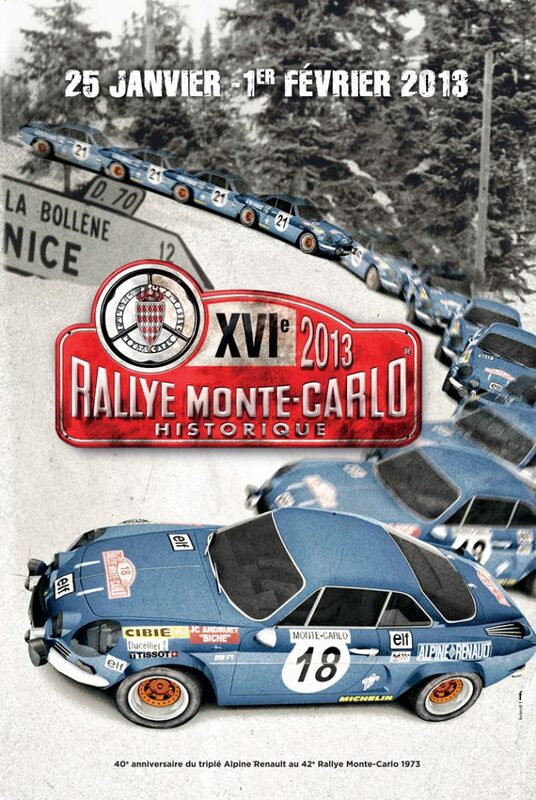 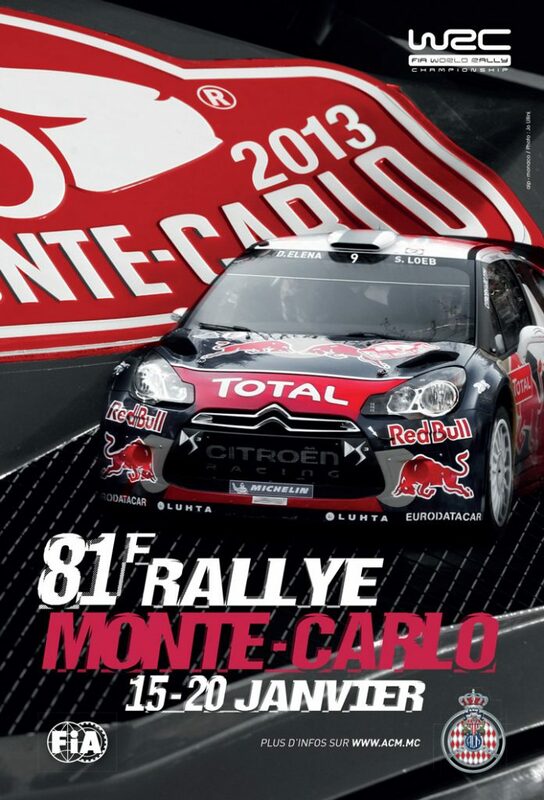 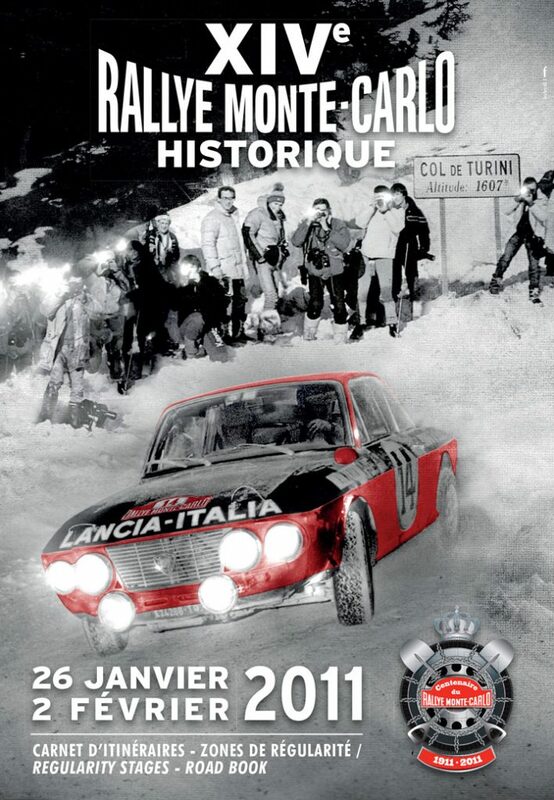 The ‘Rallye Automobile Monte-Carlo’ is the oldest rally in the world. 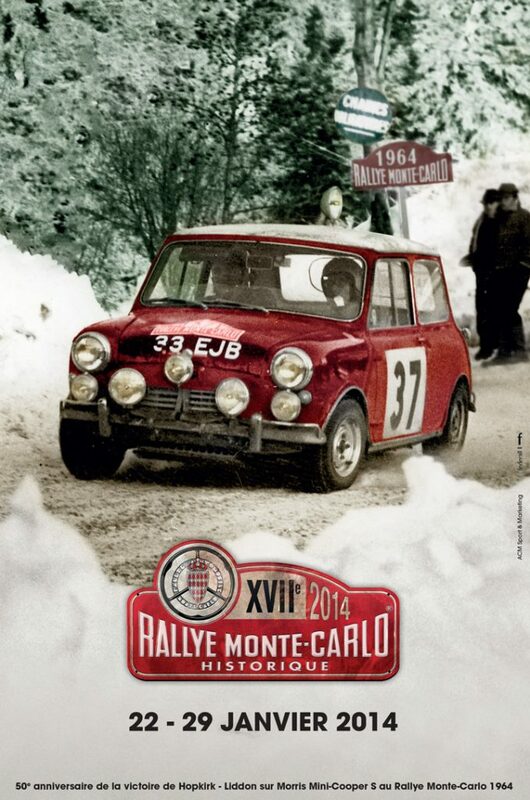 It dates back to 1911, earning it a coveted place amongst motorsport’s elite events. 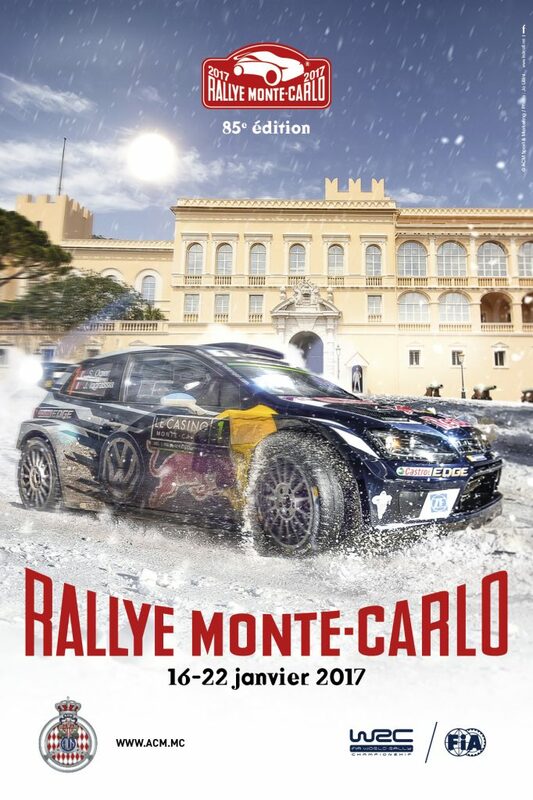 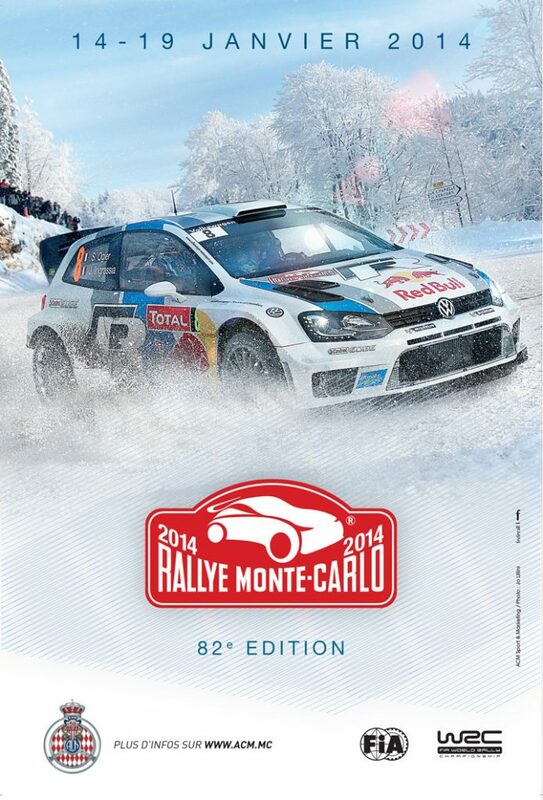 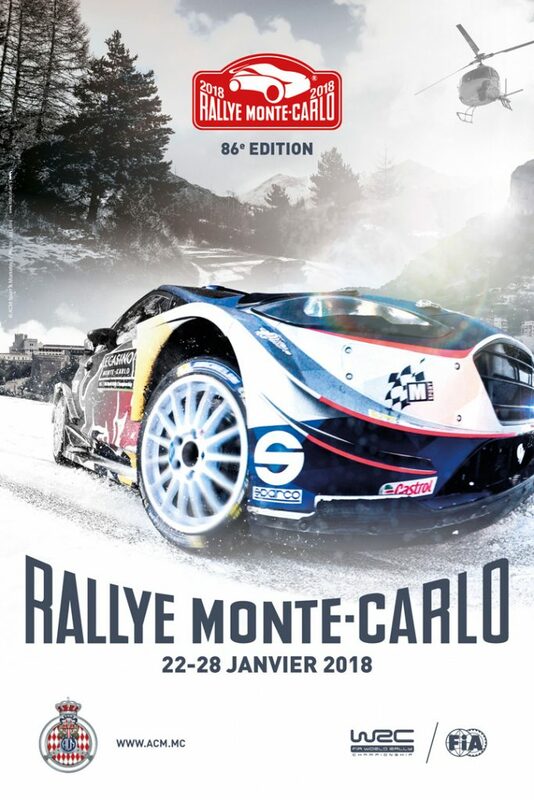 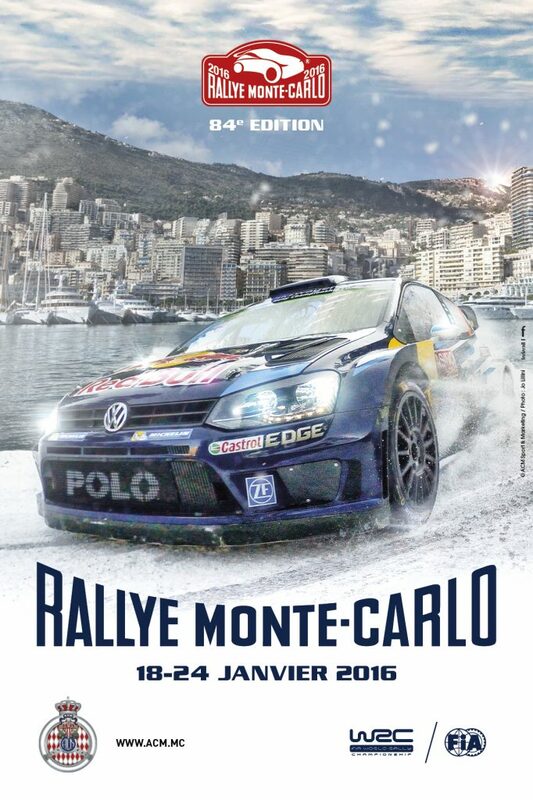 Historically, competitors began the rally from cities located in all four corners of Europe, going on to tackle treacherous and demanding road conditions before meeting at the finish and celebrating together in the unique surroundings of Monte-Carlo. 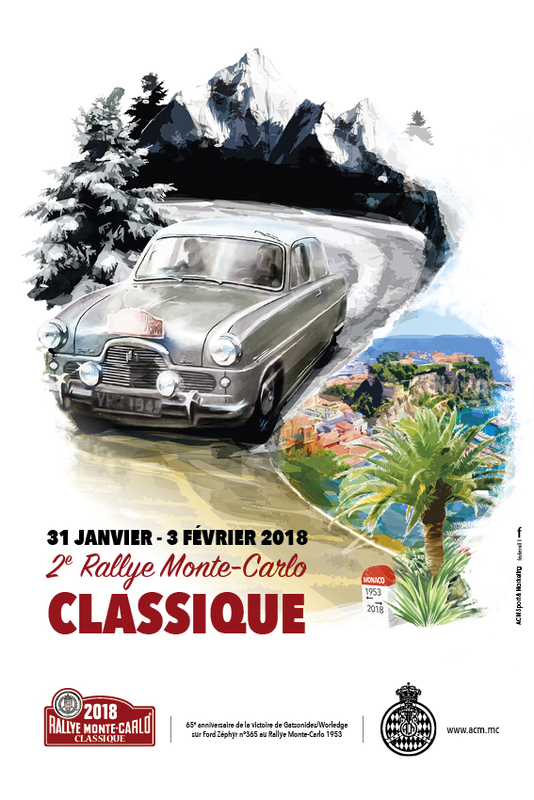 This iconic event – the 73rd edition of which was held in January, 2015 – takes place in the Alpes-Maritimes, Hautes-Alpes, Alpes-de-Haute-Provence and Isère regions of France and, of course, Monaco itself. 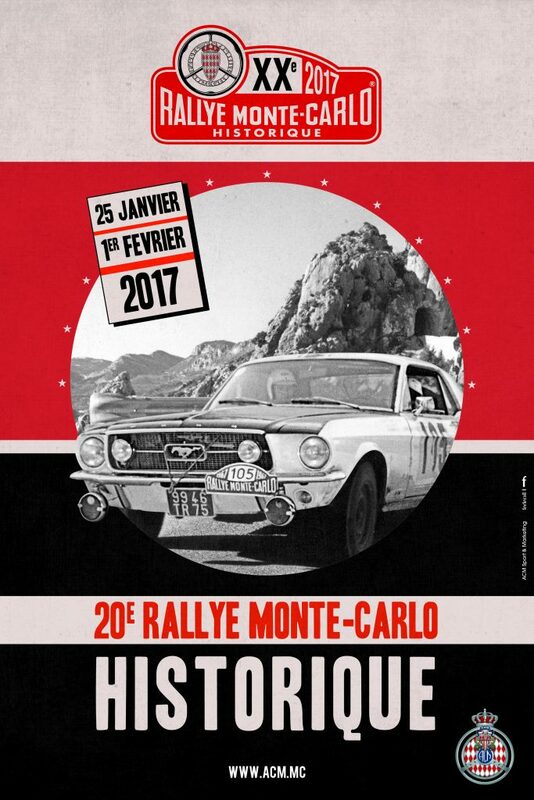 Since its debut, this rally has always been regarded as the one that every driver and manufacturer wants to win. 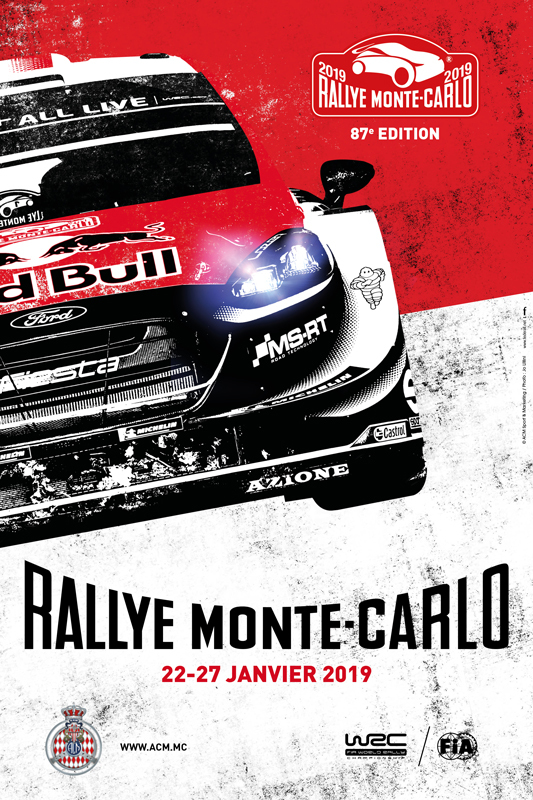 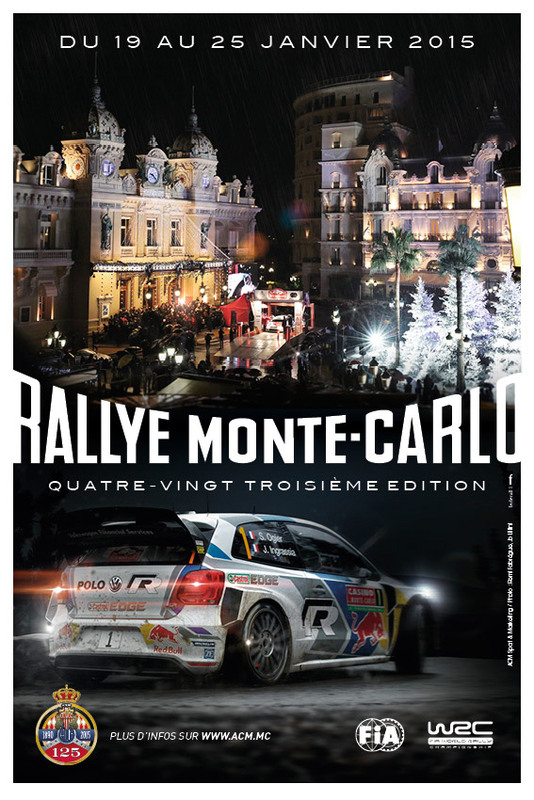 The ‘Rallye Automobile Monte-Carlo’ has been a regular feature on the FIA World Rally Championship calendar since the series’ inception in 1973, its only absence being from 2009 to 2011 when it served as the opening round of the Intercontinental Rally Challenge instead. 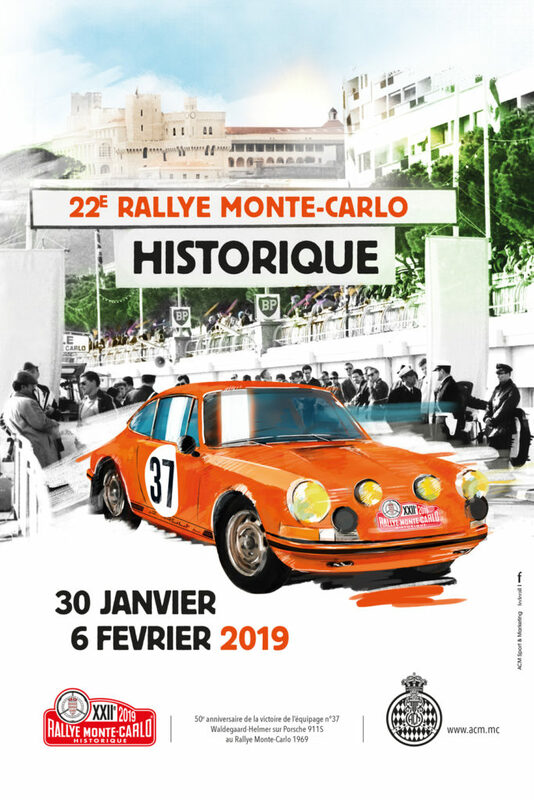  Since its much-heralded inaugural edition in 1998, the popularity of the ‘Rallye Monte-Carlo Historique’ has continued to grow, routinely attracting an entry of at least 300 vehicles. 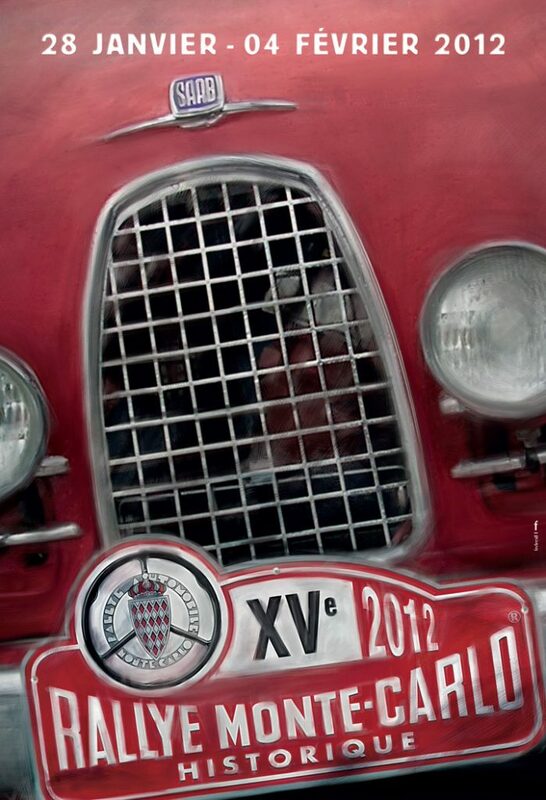 For its 18th edition in 2015, the ACM’s Organising Committee celebrated the 60th anniversary of Per Malling and Gunnar Fadum’s victory in their Sunbeam Talbot Mk III in 1955. 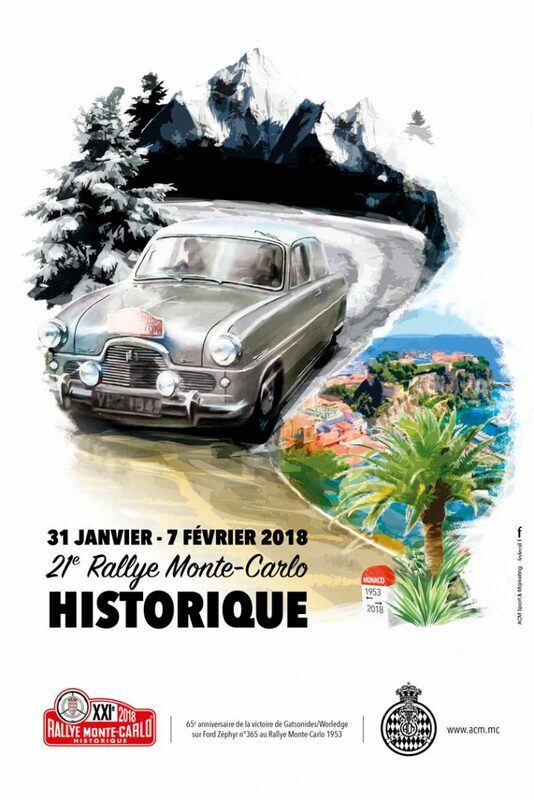 Accordingly, the rally was open to vehicles that participated in the original Rallye Automobile Monte-Carlo between 1955 and 1980. 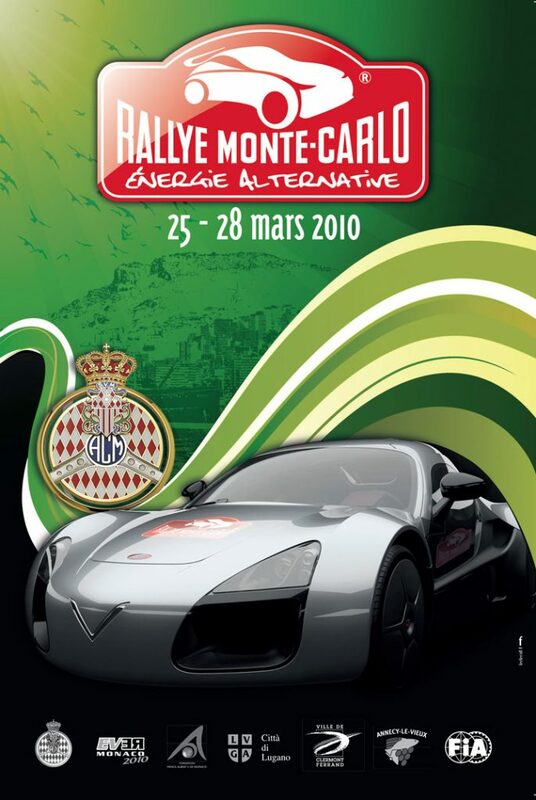 This event has developed over the course of the last 20 years to the extent where it is now the most famous rally on the FIA Alternative Energies Cup calendar, with some 198 participants in 2015, drawn from 14 different countries and representing 26 different car manufacturers.  The route revolves around four starting cities (Annecy Le Vieux, Clermont-Ferrand, Lugano and Montauban) and two halts (Gap and Monte-Carlo). 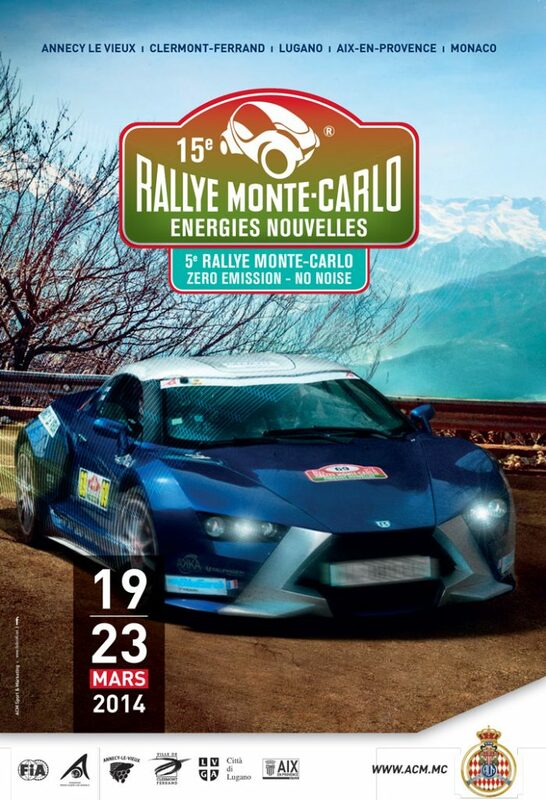 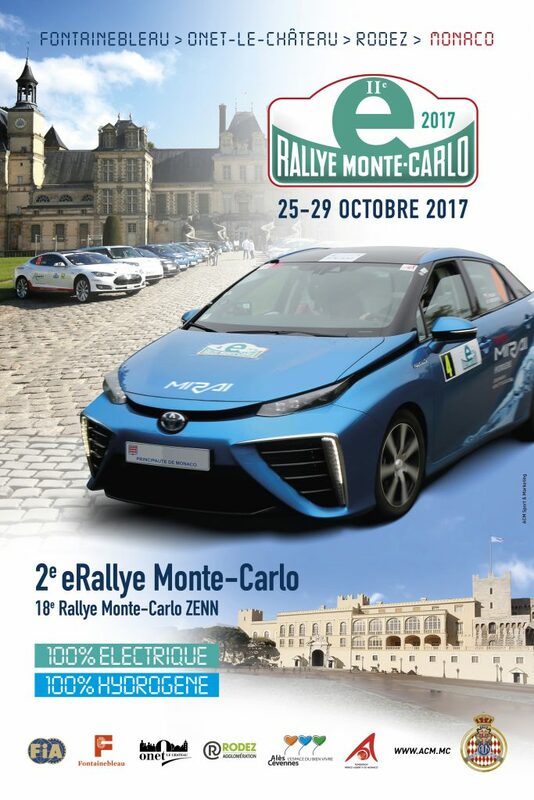 The event is divided into two distinct categories: the Rallye des Energies Nouvelles (New and Renewable Energies) for vehicles powered by electric, hybrid or alternative energies, and the Rallye ‘ZENN (Zero Emission – No Noise) for fully electric vehicles. 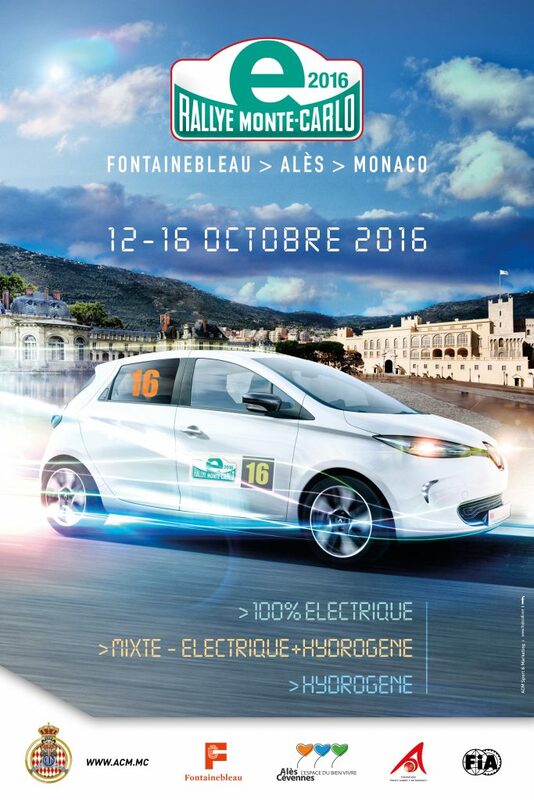 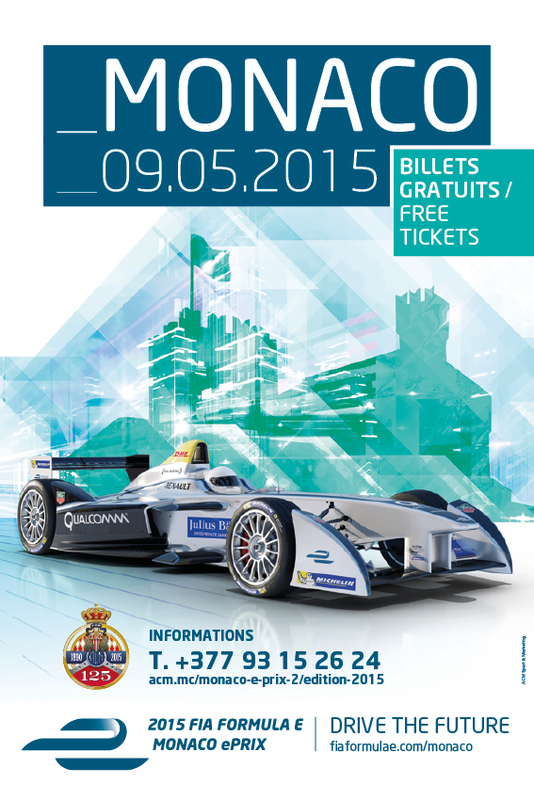 Both count towards the FIA Alternative Energies Cup drivers’ and manufacturers’ championships. 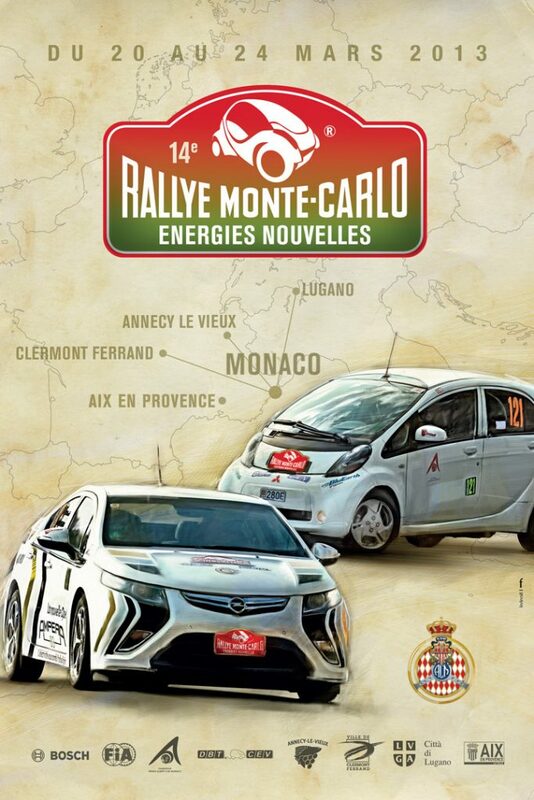 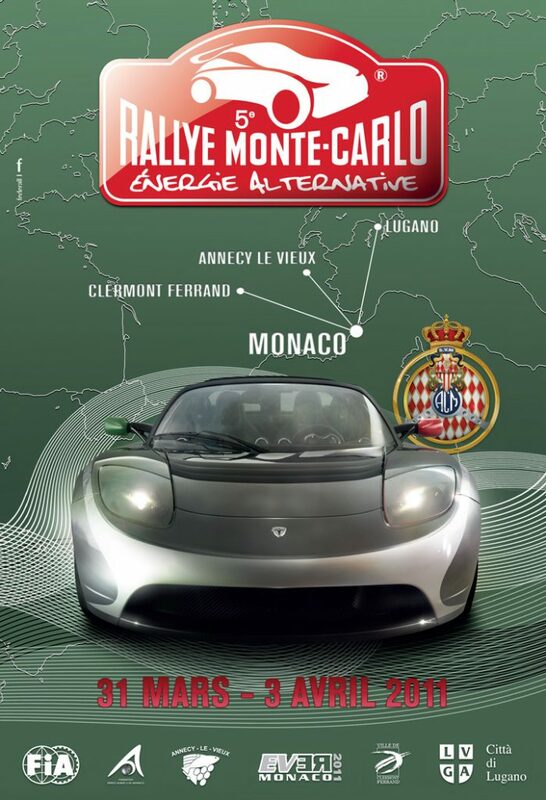 The organisation of this new event in the Principality has seen the Automobile Club de Monaco commit its resources to the areas of New and Renewable Energies and Durable Development. 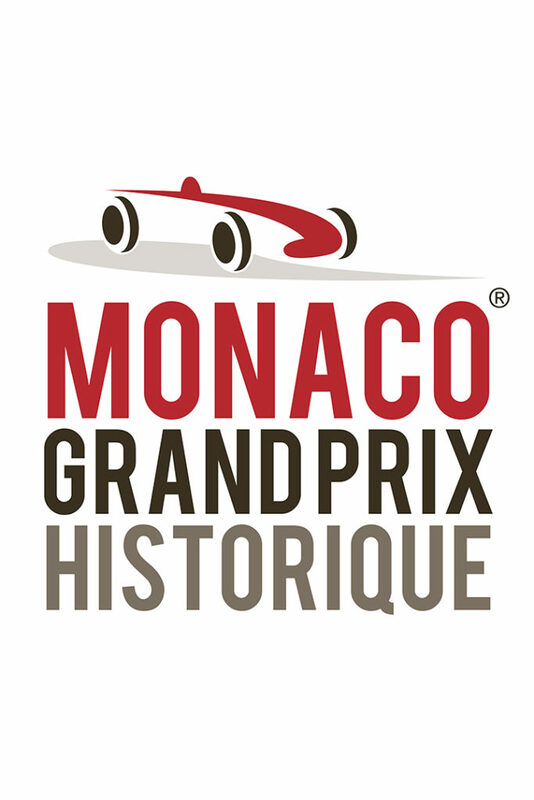 The ACM has fashioned an abbreviated version of the famous Grand Prix circuit especially for Formula E, incorporating the start/finish straight, the tight Sainte-Dévote right-hander, the Boulevard Kennedy, the Chicane, the Quai des Etats Unis, the Swimming Pool section, the legendary La Rascasse corner and finally the Boulevard Albert 1er. 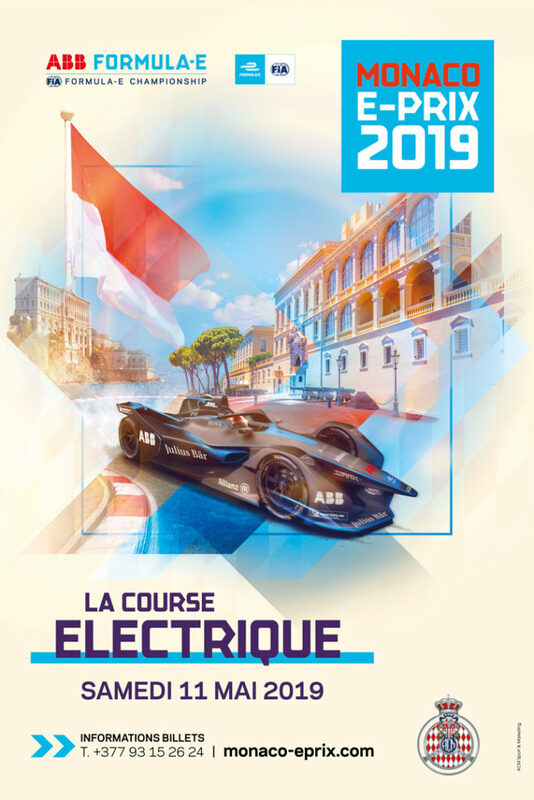 Formula E is a new FIA championship for drivers and teams, and has been created as a means of showcasing electric energy innovations within a motorsport environment. 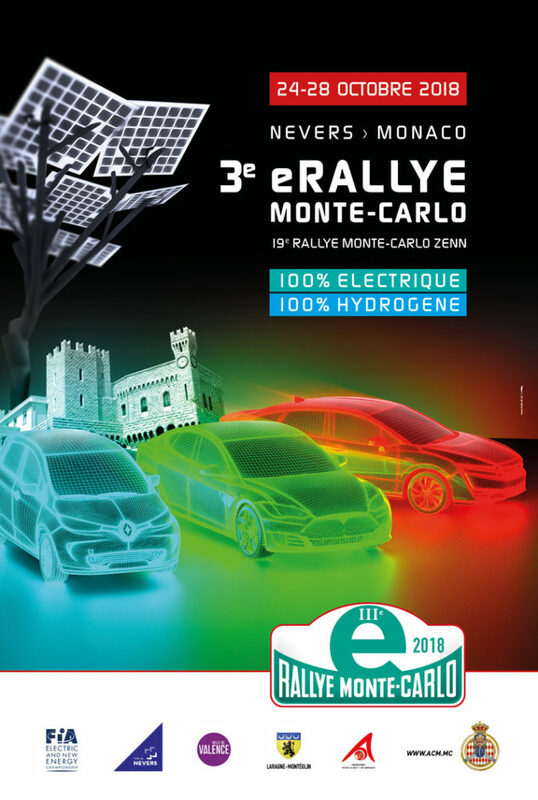 The objectives behind this new discipline are to attract a whole new generation of motorsport fans, provide a genuine impetus to the electric vehicle market and convince people of its potential. 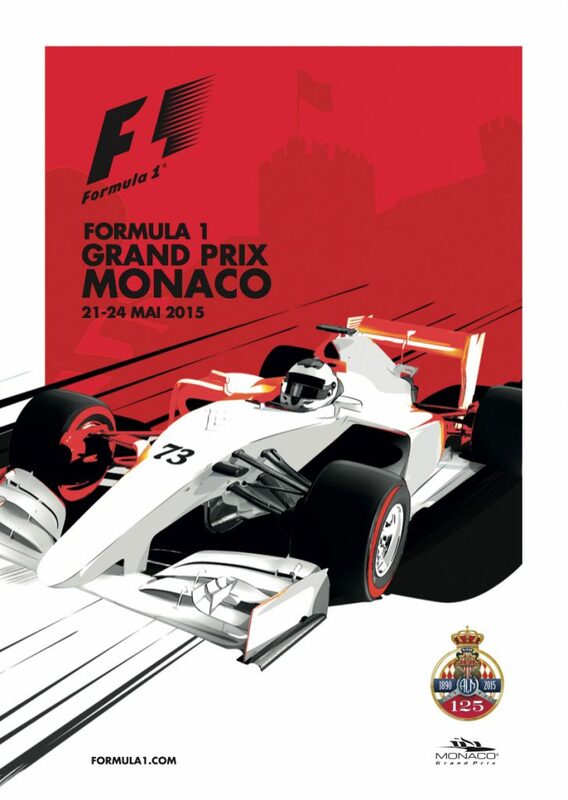 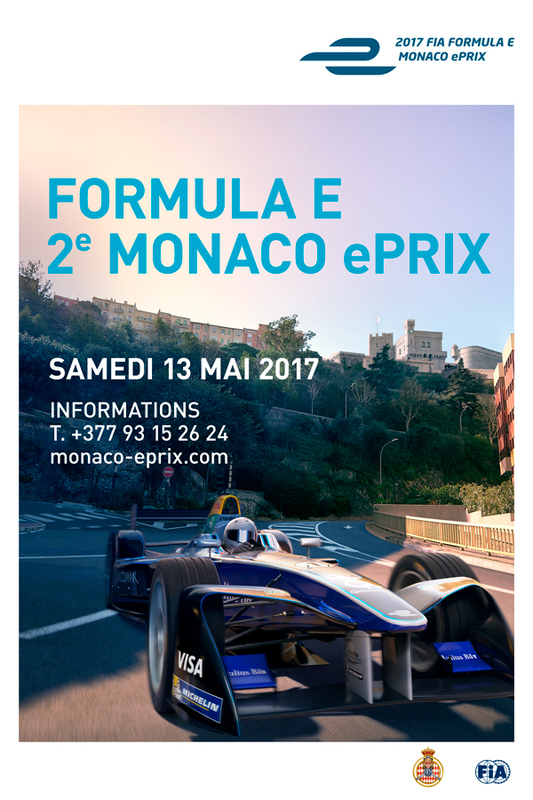 Twenty drivers from ten teams will race around Monaco on May 9, behind the wheel of electric-powered single-seaters capable of exceeding speeds of 225kph. 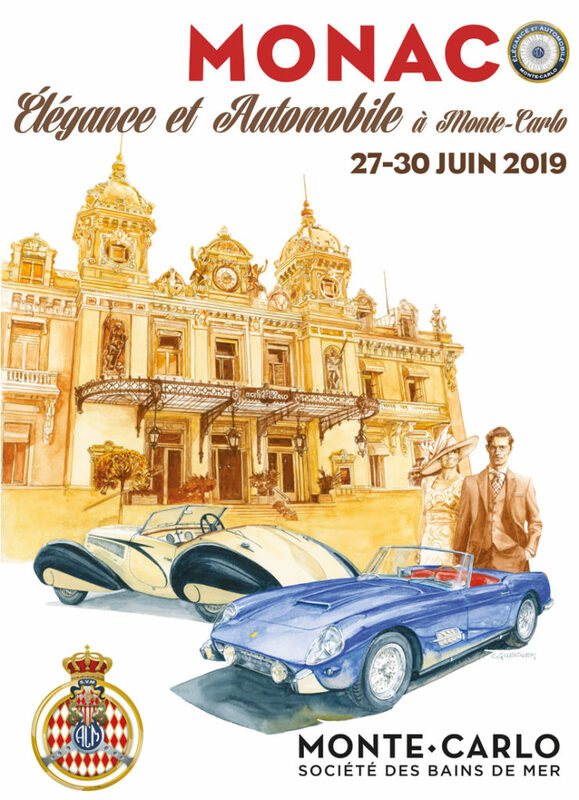 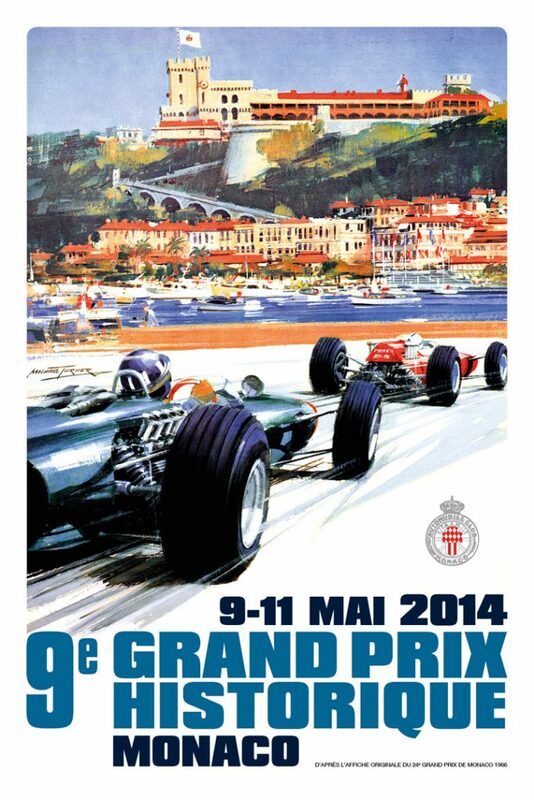 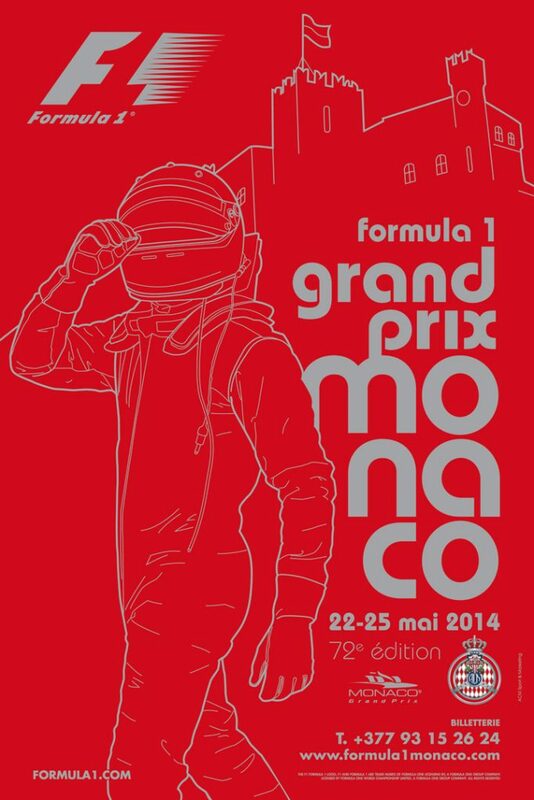 Created as part of the celebrations to commemorate the 700-year reign of the Grimaldi dynasty, the Grand Prix de Monaco Historique has become the jewel in the crown of the historic motorsport calendar for fans, competitors, spectators and classic racing aficionados all over the world. 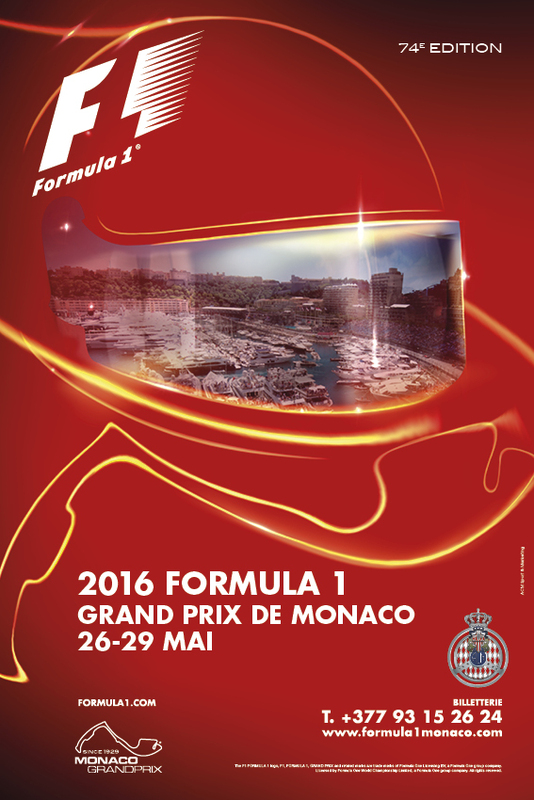 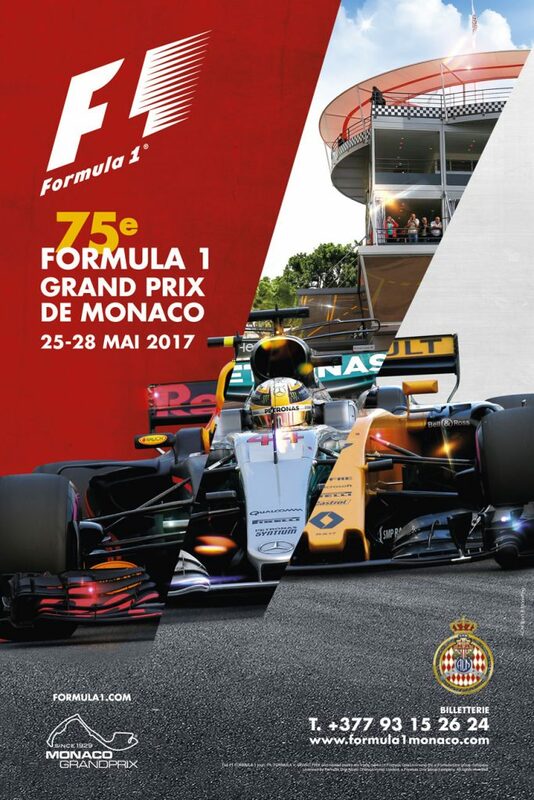 Since its inaugural edition in 1997, this event has taken place every other year, a fortnight before Formula 1’s Monaco Grand Prix. 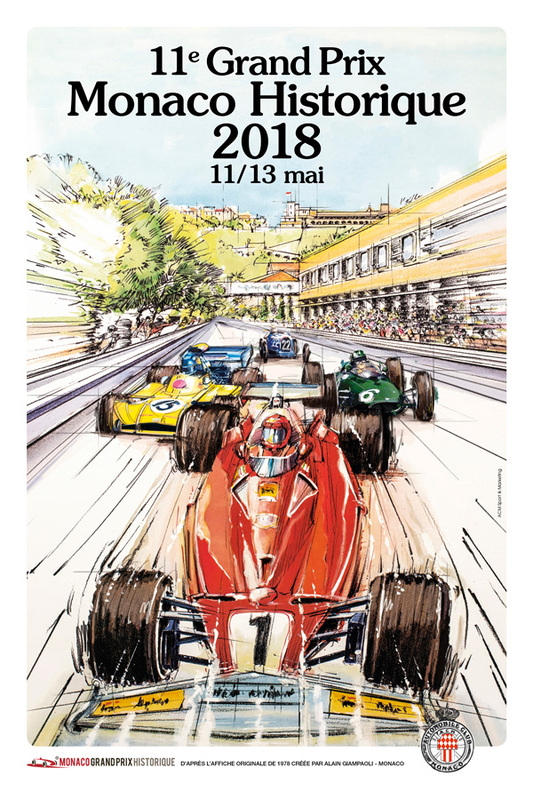 Over the course of two-and-a-half days, the Principality is transformed into a veritable pantheon of single-seaters from throughout the sport’s history. 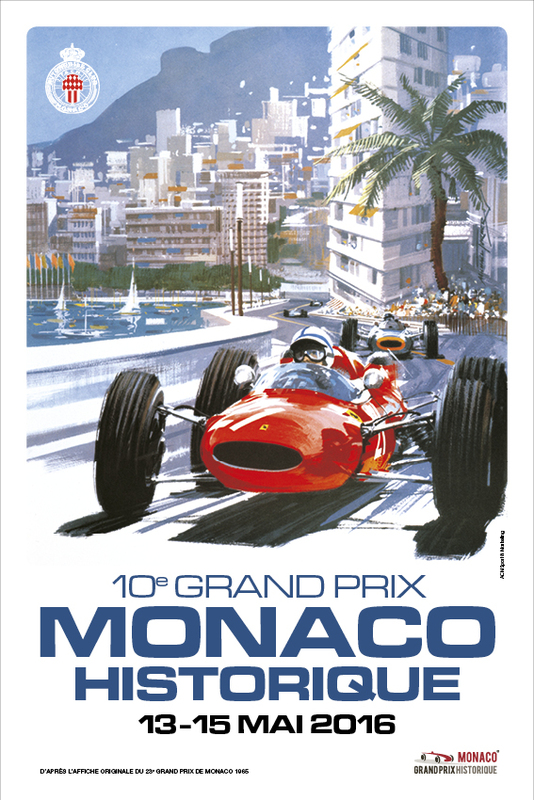 The ‘F1 Monaco Grand Prix’ is widely regarded as one of the most prestigious motorsport events in the world, with a reputation as illustrious as that of the Indianapolis 500, Le Mans 24 Hours and Rallye Monte-Carlo, affectionately nicknamed ‘the Monte’. 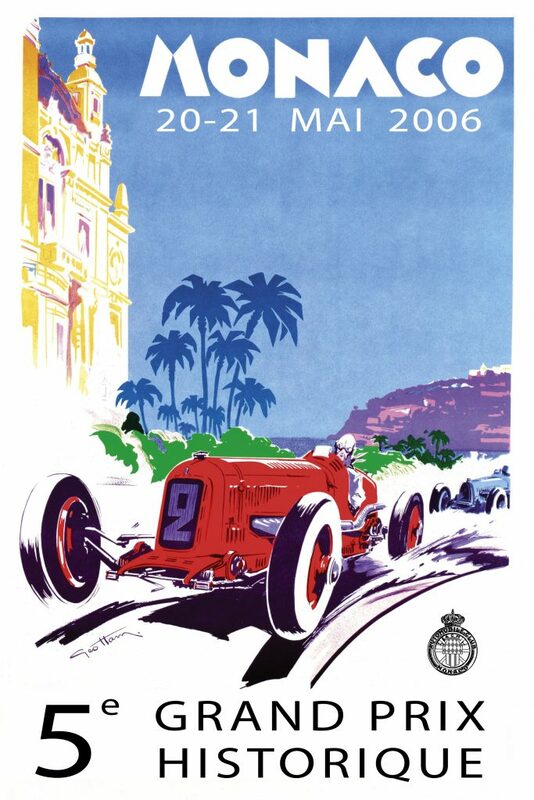 Since its creation back in 1929, drivers and teams alike have always relished the challenge of competing around such a narrow circuit through the undulating streets of the glamorous Principality, with countless changes of elevation, tight corners and the famous tunnel. 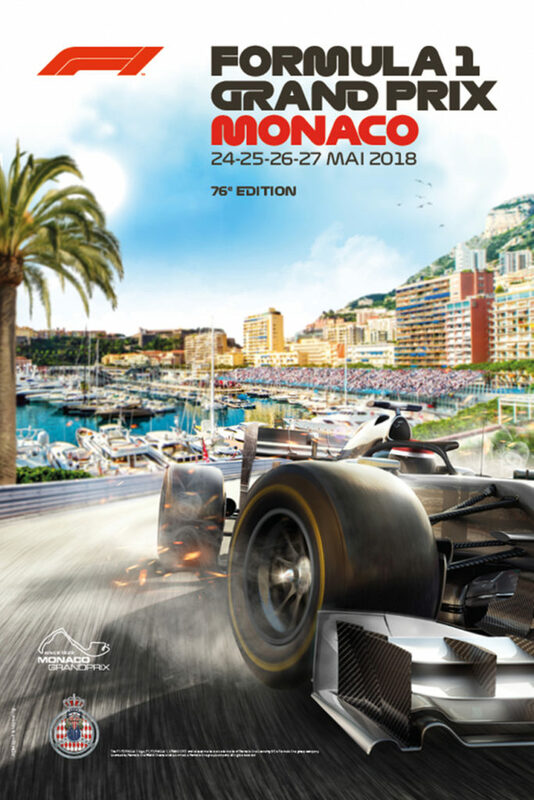 It is beyond doubt one of the most demanding and punishing circuits on the Formula 1 World Championship calendar – and the grand prix that drivers and teams want to conquer more than any other! The race weekend schedule is atypical in that the first two free practice sessions take place on the Thursday, with the circuit open to the public on the Friday afternoon and each evening. 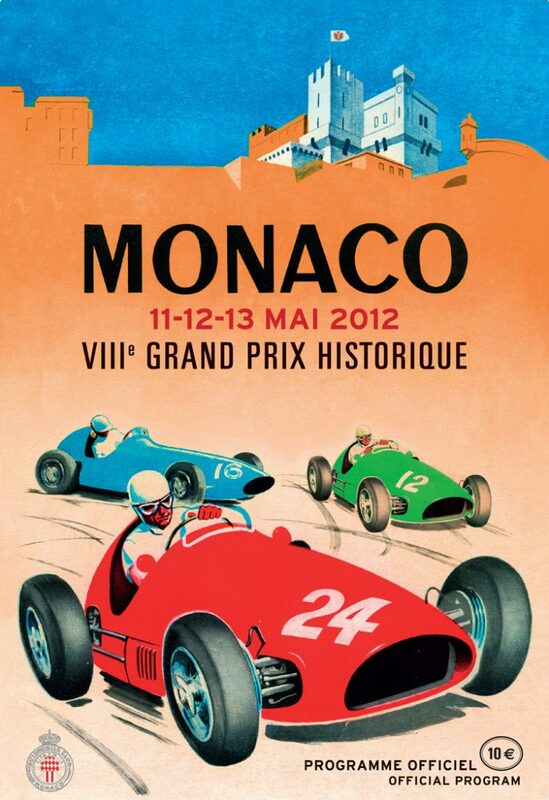 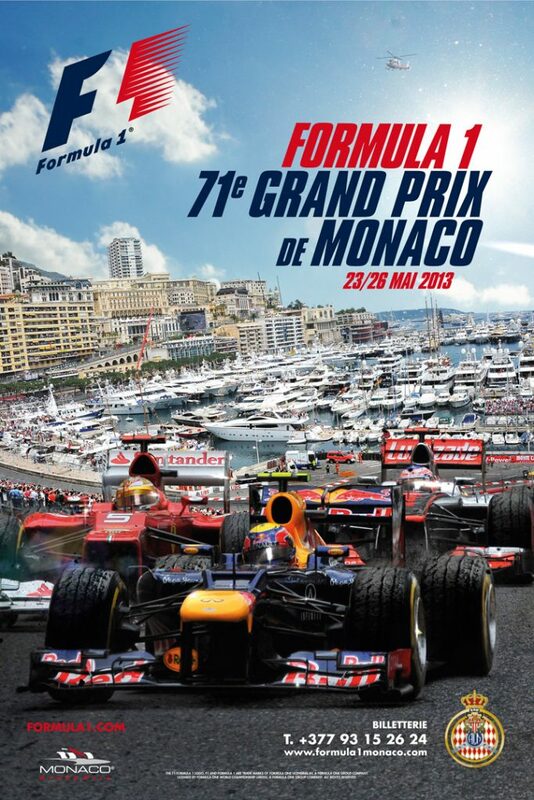 The Monaco Grand Prix attracts some 200,000 spectators over the course of the weekend, and is considered by fans to be one of the unmissable events on the Formula 1 sporting calendar. 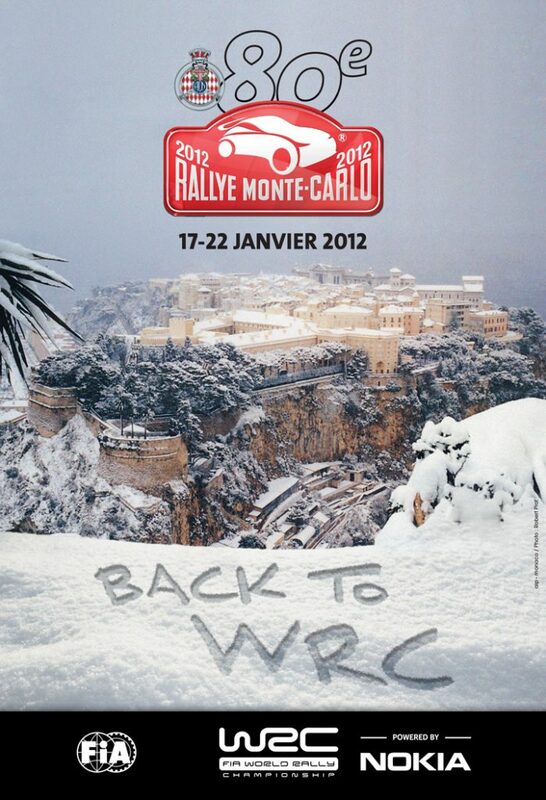 Maintaining, developing and improving all of these events requires on-going and unrelenting hard work. 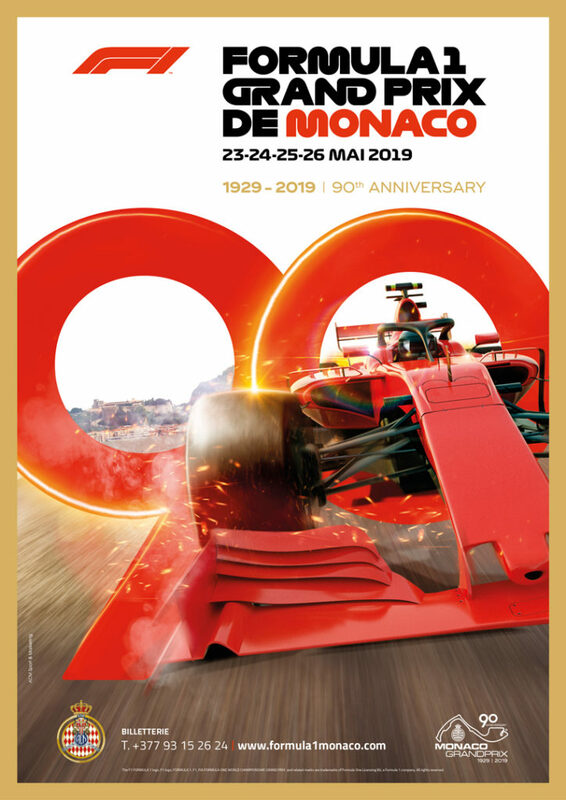 This means that, having already undergone substantial modifications such as the new pits area and the Chicane du Port, the circuit continues to be regularly evaluated with a view to enhancing its safety and the sustainability of the race. 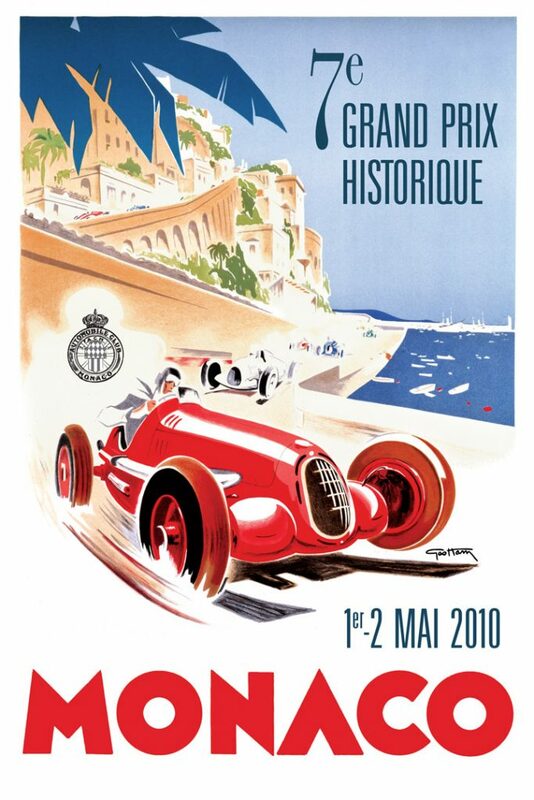 In conclusion, these 125 years of history have been built upon both successes and failures and, in particular, owe tremendous gratitude to the unstinting support of tens of thousands of volunteers over the decades – people who have always believed that friendship, group spirit, giving the best of oneself, serving the Automobile Club, the sport, competition and a little bit of risk all play a major role in what life is about. 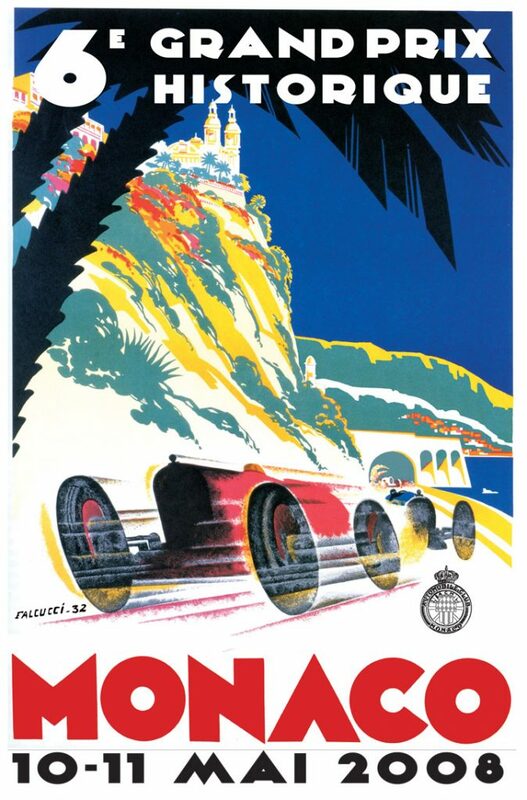 In the same vein, the future can only be written with the unshakeable commitment to never stop progressing, in the knowledge that there is always room for improvement. 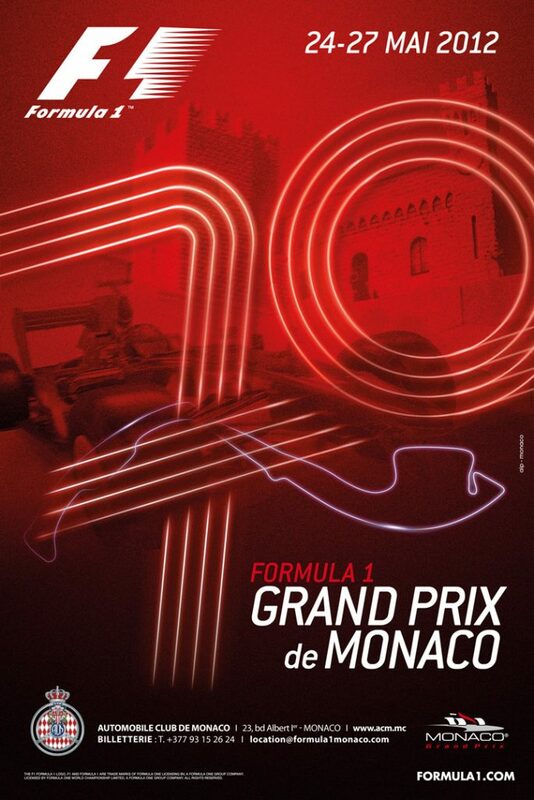 It is through this approach that our events will continue to flourish.